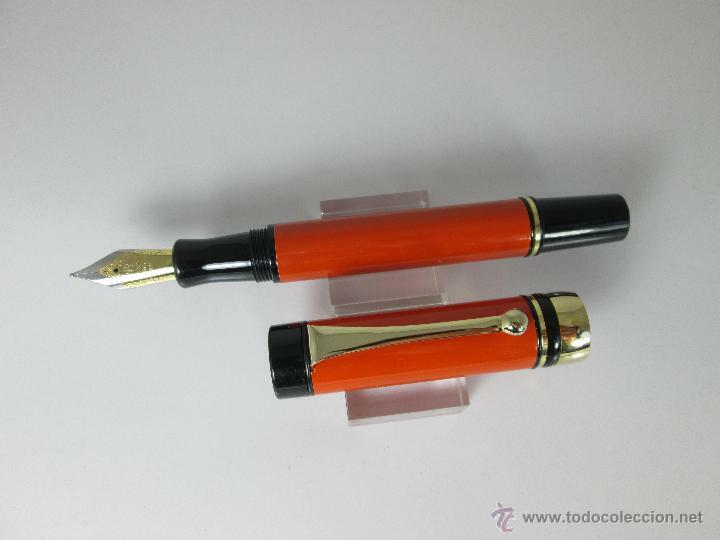 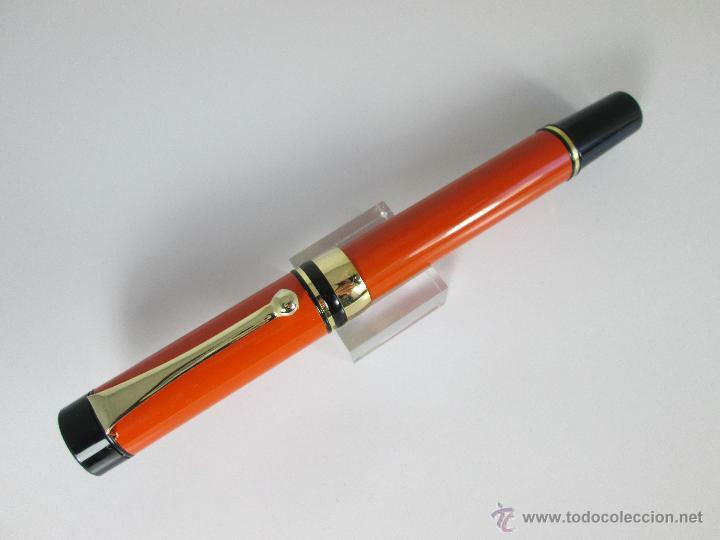 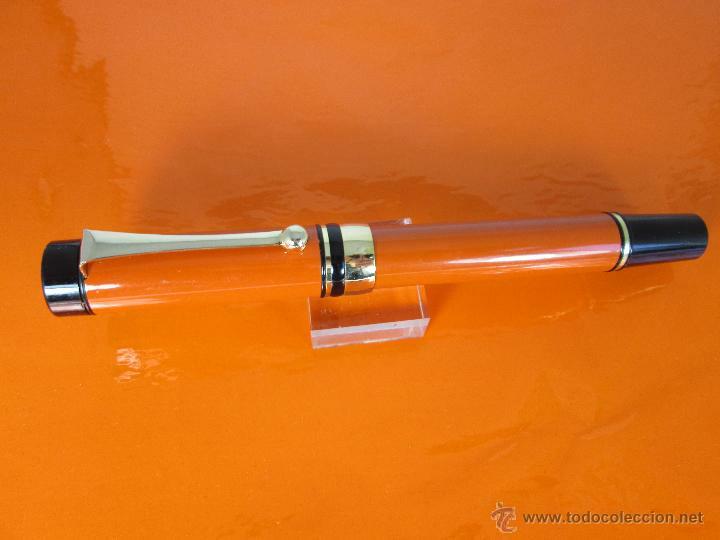 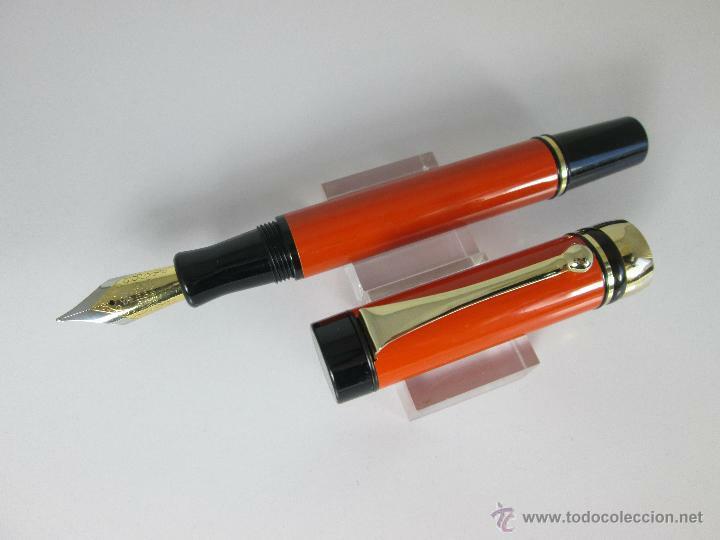 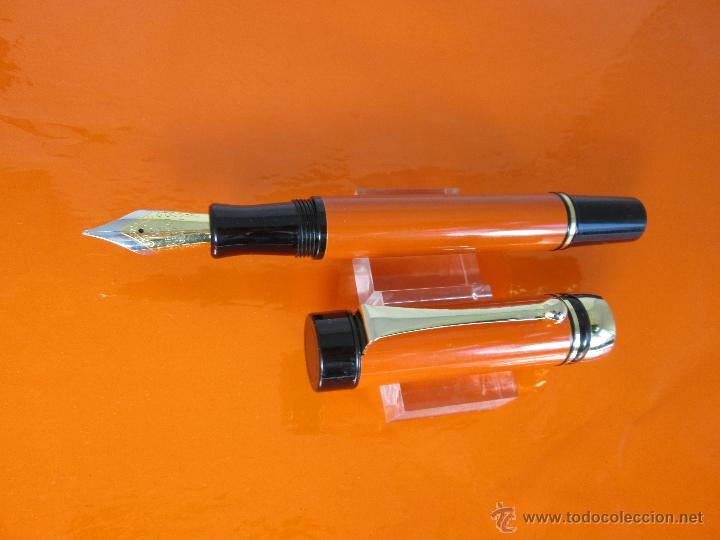 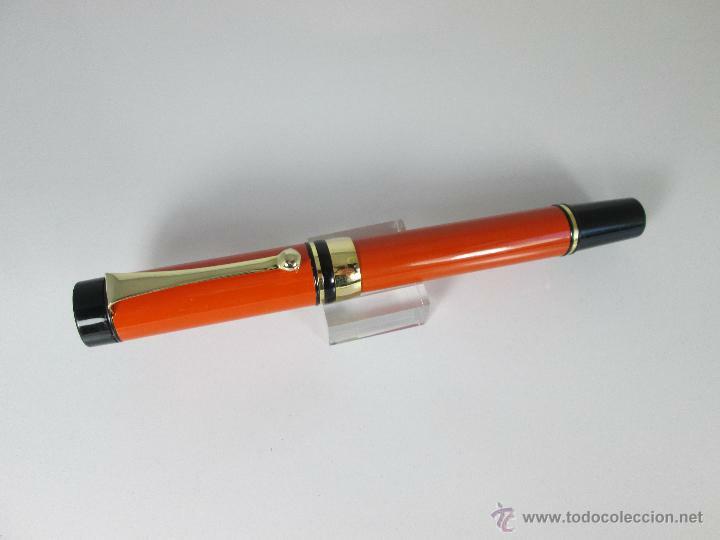 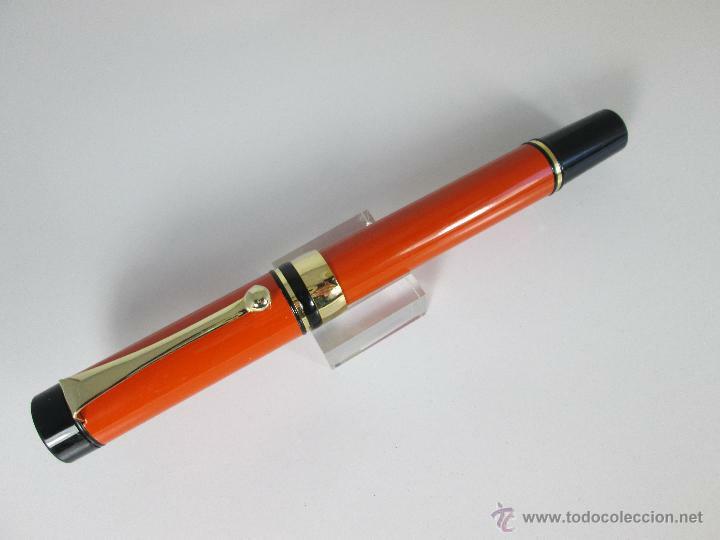 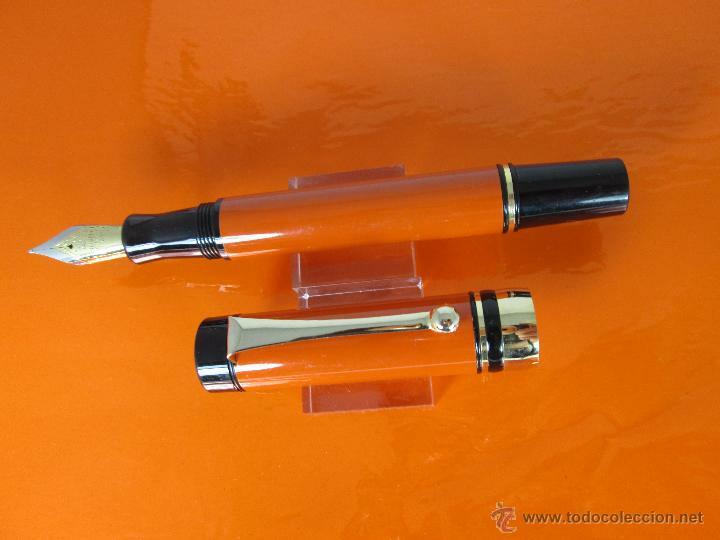 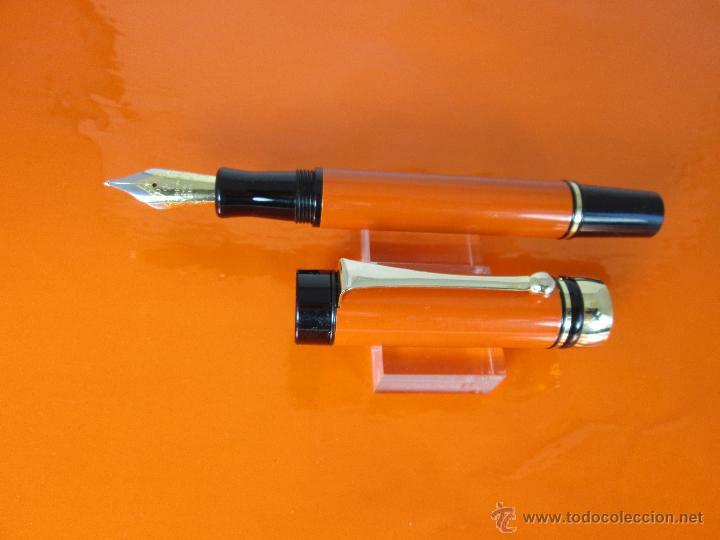 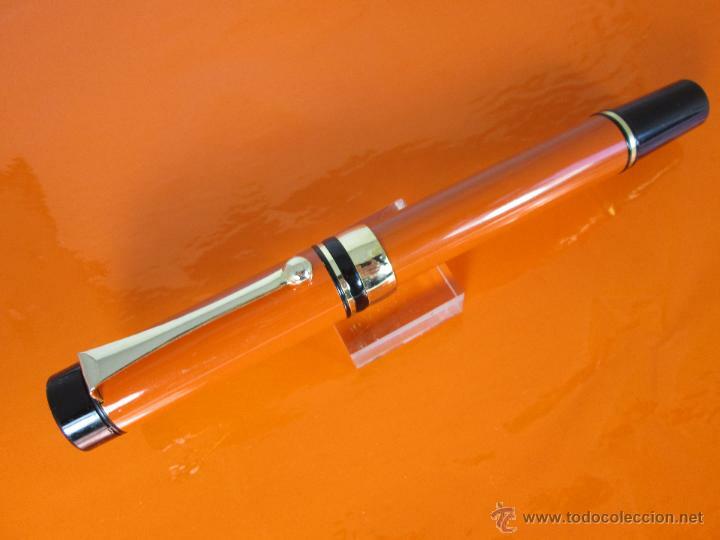 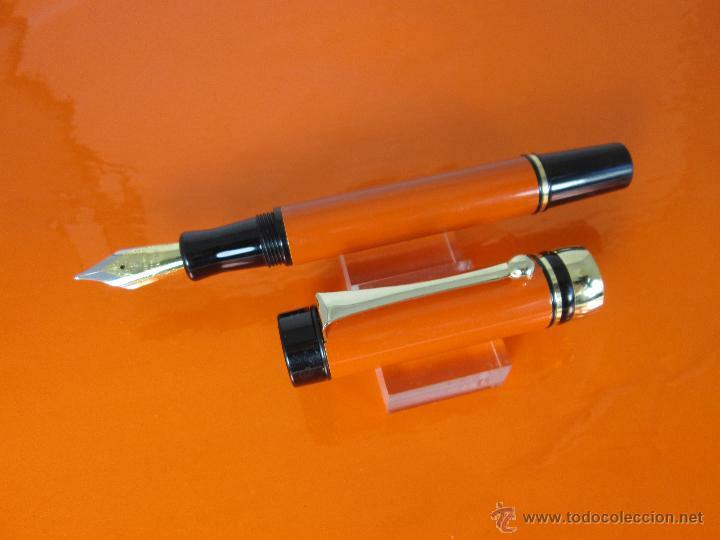 SE HACE UNA PLUMA GRANDE,FUERTE Y ROBUSTA-ES UNA PLUMA DE CALIDAD A MÍ PARECER-LACA IGUAL QUE PARKER-METÁLICA-GRANDE-142 MM DE LARGO,13 MM DE DIÁMETRO EN BARRIL Y 15 MM DE DIÁMETRO EN CAPUCHÓN-PRECIOSO TACTO Y ESCRITURA-PLUMÍN IRIDIUM POINT GERMANY-NUEVA,NO BRASSING DE NINGÚN TIPO--SE RUEGA VER DETENIDAMENTE LAS FOTOGRAFÍAS,PUES ES LO QUE SE VENDE. 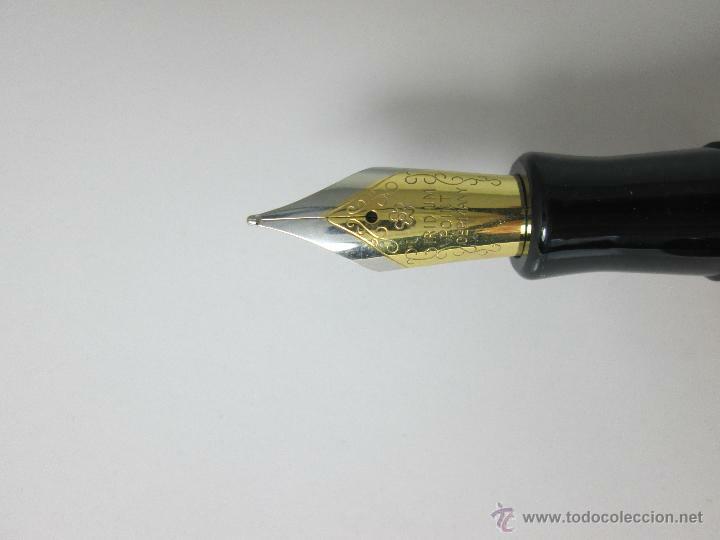 N7618-PLUMA ESTILOGRÁFICA-PENMAN-U.S.A.-NEGRA+DORADOS-130 MM-BUEN ESTADO-VER FOTOS. 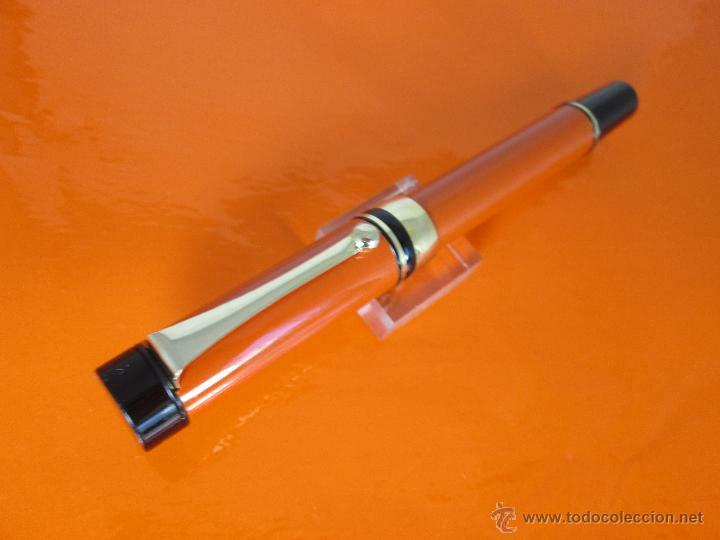 Oficial Time TC: 02:49:14 TR: 111 ms.